Hello, today I will be giving my input on the top five cards from the new set. First, I would like to thank all my fans and readers for your support in the last two articles. It has been fun watching these Likes pile up as the articles go up, once again thank you. So let’s get into Standard first since it is the PTQ season. It’s a 3/3 haste creature for 4 colorless and a red. It also has the ability to steal anything on the board, untap it and then use it for anything. Sure, Titans will be the top decks for a while, but you can steal a freshly played Titan and swing with it. If this hits aggro decks it can be a game finisher in a heartbeat. I have preached to people about this card since it was spoiled mainly for the reason it says PERMANENT to be threatened. So yes, you can steal planeswalkers. I wish this card were printed in the Caw Blade era. Screw you Jace. I see this in any deck playing red or splashing red. Sideboard for sure but it is very mainboardable. This card alone has caused so much craze in all formats. Mono Red and U/R Delver have been nuts with this release. I can also see it in RG Aggro. Sure it’s not the next Goblin Guide but I think it is pretty damn close. The only bad thing in Standard until October is Mental Misstep is still here and with this, Delver of Secrets, and Vapor Snag in the format, Mental Misstep should see some play. PVD loves this card. Straight up. It momentarily blinks your critters all day long and has FLASH. 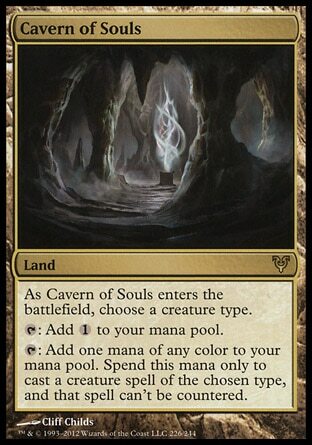 This card cost four with three colorless and a white, plus has a 3/4 body and blocks Delver nicely. It combos great with any Titan, Snapcaster Mage, and plus my little buddy up top in the five spot. Zealous Conscripts and this will be best buds at some point and you will probably see it at the Pro Tour in Barcelona. I’m calling that right now. 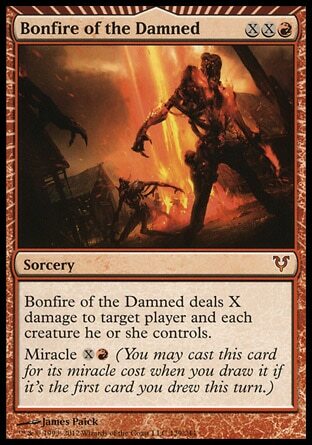 I think this is the best Miracle card in the set. Usually when you’re looking for a miracle, it’s a Wrath-type affect or a burn spell. Well this does one better, it Wraths on your opponents side and burns them at the same time. 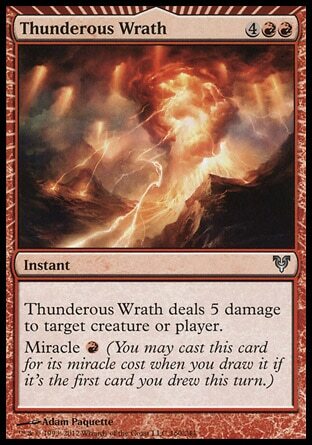 Plus the normal cost of the card is not outrageous like other miracles. Titan decks and RG Aggro decks are going to love this. I know, everyone knows this card is awesome but I would like to reiterate how awesome. With the awesome tribal decks losing to Delver all day long, this land is somewhat of a savior. Zombies, Humans, Werewolves all benefit from this card greatly. The only downfall is it might have broken Titans. The only way to beat Titans was to counter the big guys but with this they can run rampant. All I can say is its time to dust off those Doom Blades, Go for the Throat, Beast Within, and the like. Sleeper pick – Originally, this would have been Zealous Conscripts but it made it to the Top 5 list. So this will be Tibalt, Fiend-Blooded, the first planeswalker that costs two mana. It will be used in all sorts of decks right out the gate but which one will benefit the most? I have no idea. My thought would be some sort of Reanimator deck but time will tell. Sure, it was number one for Standard, but that’s because Standard doesn’t have Wasteland. This deck will see play in Goblins, maybe Merfolk, but will see most play in Maverick. Even though it beats blue decks already, this little addition will destroy blue decks now. Just name Humans! I personally hate this card. Time Walk! B****** be trippin’. This will see some sort of play because of Brainstorm, Ponder, Jace, the Mind Sculptor, Sylvan Library and anything else with these types of effects. This card is the nuts when it’s the first card drawn. It will see play in Burn, of course, but it makes UR Delver a tier one deck for sure now. Five damage for one is nothing to sneeze about. It’s the best miracle in the set so it will go into decks for Legacy for sure. OK, this is a little weird, right? I’m positive I will overlook something so I left this spot for that card. 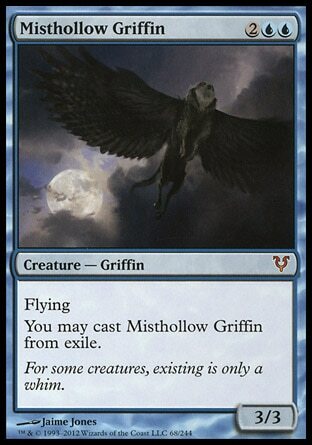 Someone will find something that broke Legacy or a Legacy deck moves to tier one because of this card. Most likely a miracle card but it could also be Zealous Conscripts or an angel I overlooked. Maybe an enchantment that Enchantress needs. I have no idea, yet. What the hell?!?! This card is making waves in Legacy as a combo piece with Food Chain. Look it up, it’s easy to figure out. You can also pitch it to Force of Will and cast it after. The unique style of flavor for the card is awesome also. Playing stuff from exile is cool and can be overlooked by your opponent. 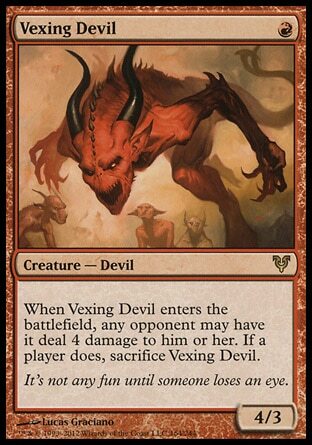 Sleeper for Legacy – Vexing Devil!!! I feel like this card and a couple others will make Zoo a deck again. With a one-drop arsenal of Wild Nacatl, Vexing Devil, Steppe Lynx, Goblin Guide, it can be very overwhelming for opponents. It has potential to make it to Burn and UR delver also. Ok, with all this info I will now make bold predictions on what will be the top 5 decks after the release. Bold, but I think are well thought out. Blue and Red got a lot of nice cards, but Green and White got cards to make people think on how to build good decks. Most likely we will have to wait for Pros to make these decks but someone else, please prove me wrong. I know I’m going to try with RUG humans for Standard. Next time should be a tourney report of the Super Invitational and Legacy Invitational at Amazing Discoveries on May 5th. I hope to see you there. By the way some great Spanish raffle will be going down at the events. Jace will be making an appearance! A Spanish Speaking Jace at that. So until next time may the Force of Will be with you. 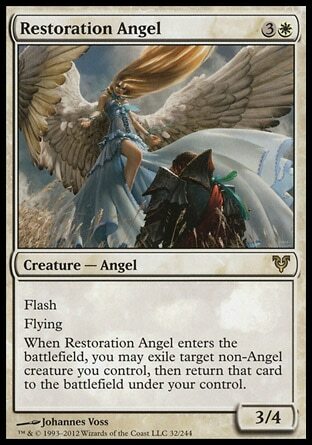 Terminus is the best legacy card to come out of this set, or perhaps Entreat the Angels. 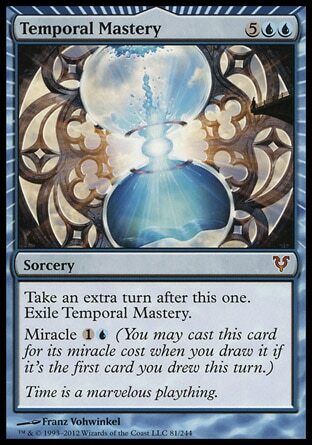 Temporal Mastery is very average, it mgiht have a spot, but I doubt it.